When you tire of the monotony, bumper-to-bumper traffic, and general insanity of I-95, then do yourself a favor and take a little detour over to Highway A1A for at least a portion of your Florida tour. Stretching along the coast from Key West in the south conveniently up to Fernandina Beach (and Anastasia State Park) near the Florida-Georgia line, Highway A1A must be included in the short list of the most scenic coastal byways in the country. A good portion of the drive runs along the Atlantic coast --- charming beach towns, seaside luxury homes, seafood joints, and secluded beaches --- the scenery never gets old. 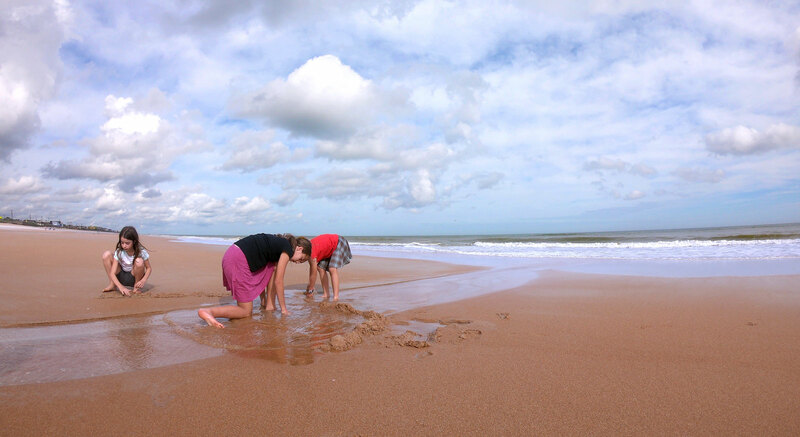 Easy pull-offs give you near instant access to the white sands of the Atlantic shore. 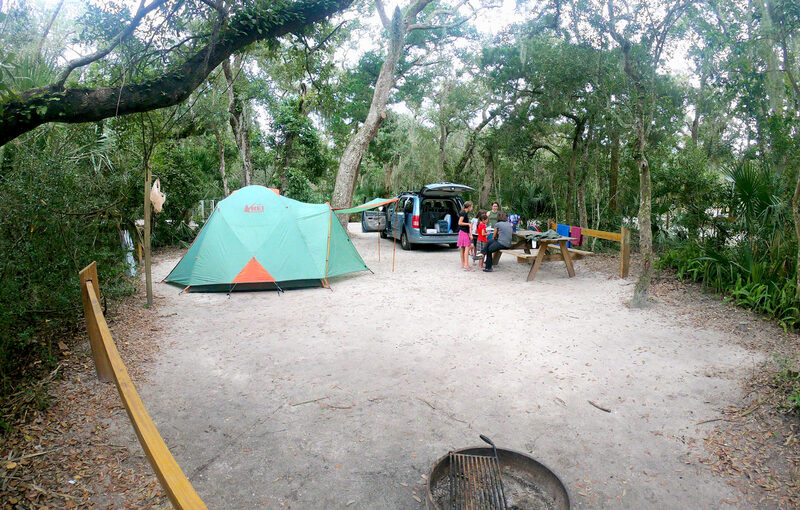 Taking the A1A will certainly add a little time to your trip (we took it from our camp in Blue Spring State Park), but it will more than make up for it in your sanity. A quick right out of Anastasia State Park puts you back onto Highway A1A, and a few miles more will find you in the oldest city in the United States. 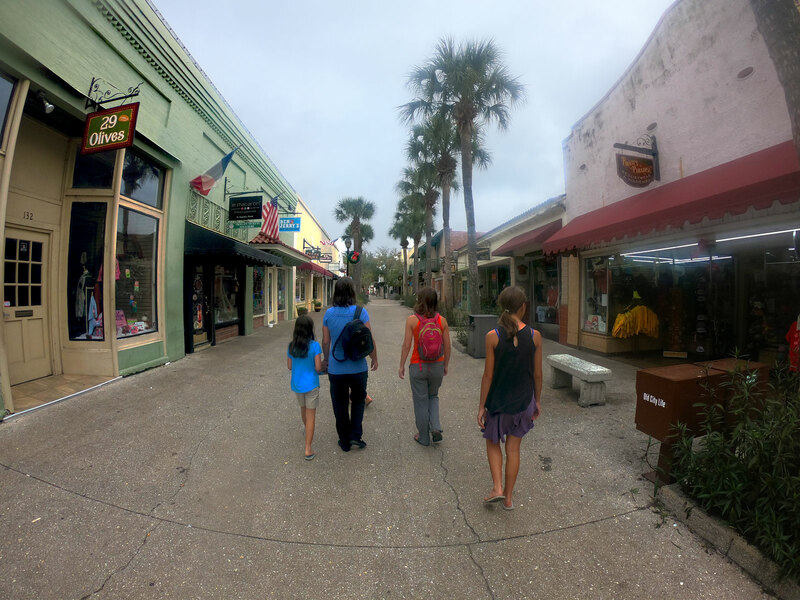 Don’t be too quick to drive over the drawbridge and into the narrow streets of Saint Augustine. 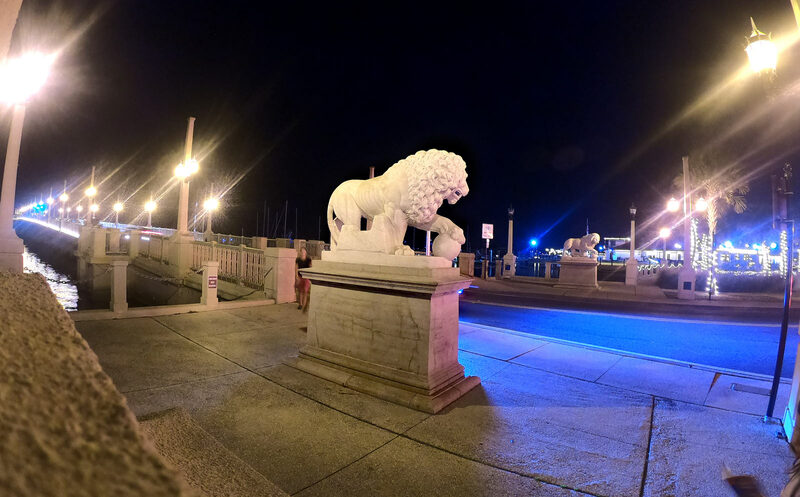 We highly recommend parking just east of the bridge and walking across the Bridge of Lions. 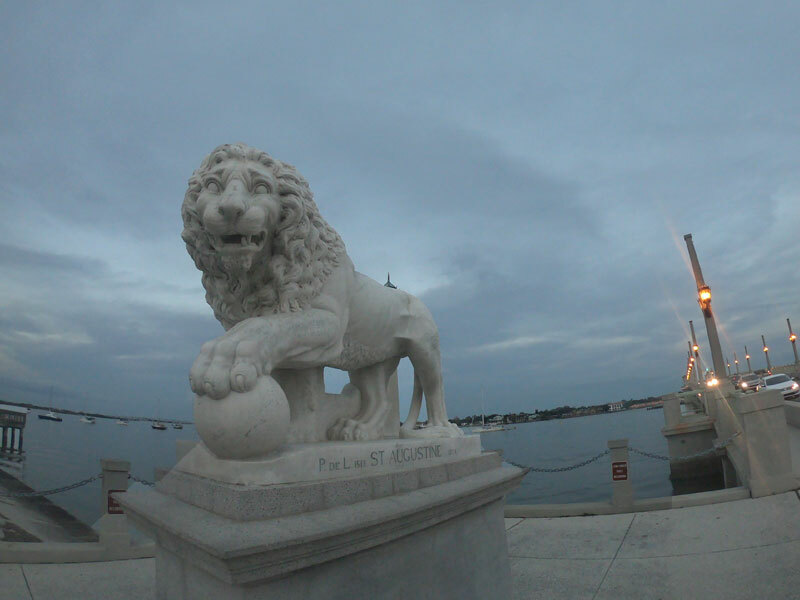 Not only will it save you from the hassle and expense of parking in Saint Augustine proper, but the short hike across this beautiful drawbridge will give you a visual introduction to the historic town and bustling harbor. 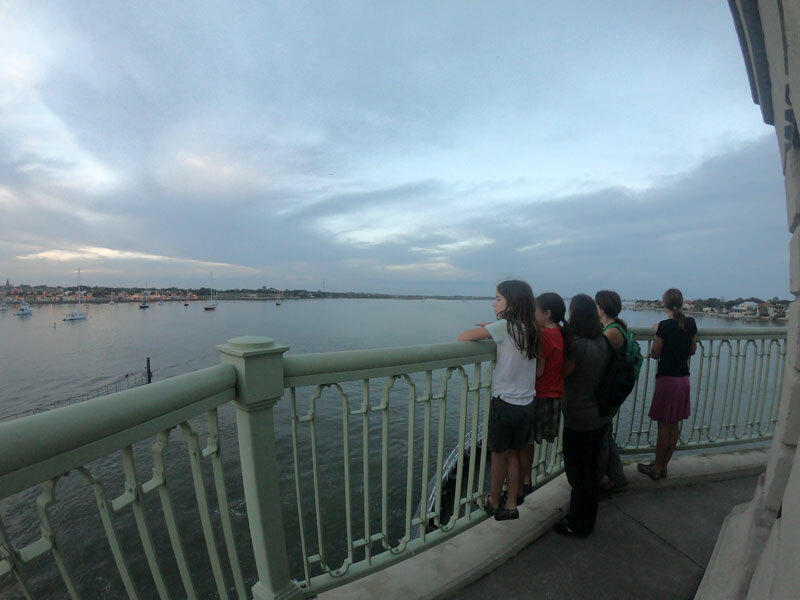 Bonus: From the bridge we spotted dolphins playing and watched the bridge open to let the boats motor through! 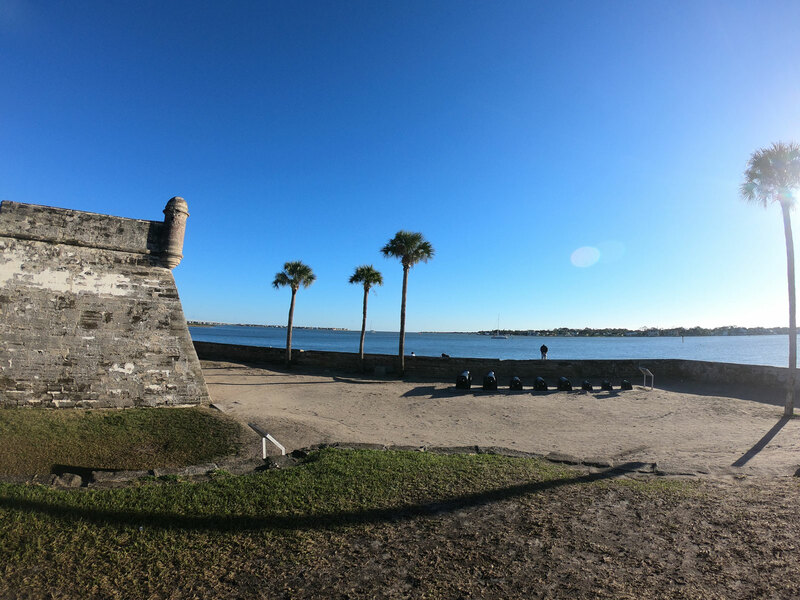 Guarding the north side of the city and overlooking the Matanzas River, the Castillo de San Marcos (Castle of Saint Mark) is a 17th-century fortress complete with cannon batteries, moats, and drawbridges. 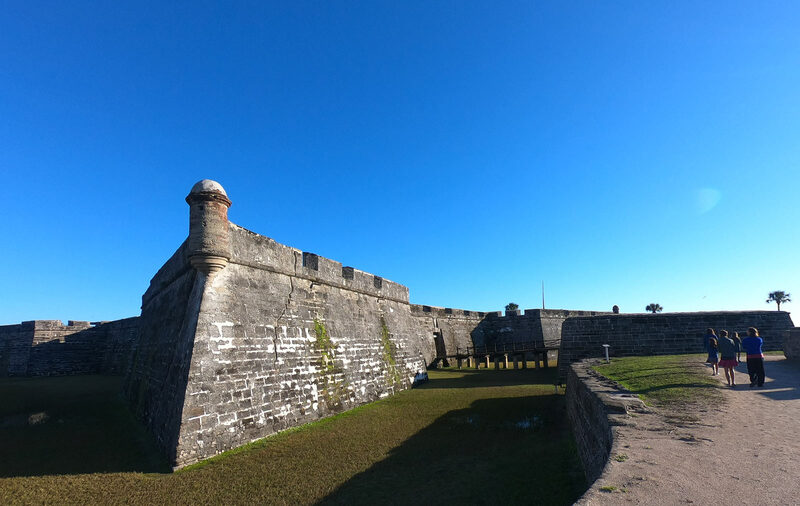 One of the finest examples of a Bastion fortification system (a trip to Florida will make you an expert in fortress defense systems), the castle is a marvel of engineering and coquina limestone construction. National Park System offers self-guided tours, Junior Ranger booklets, and historic weapon demonstrations. 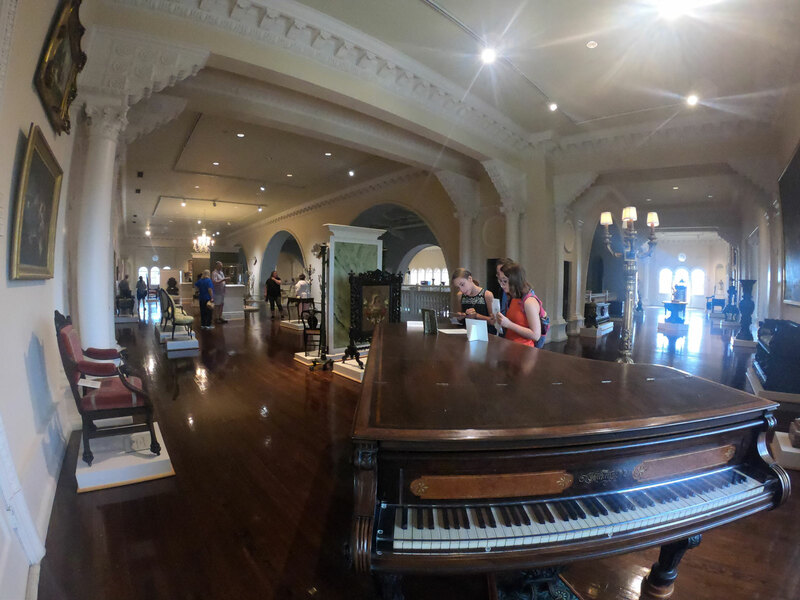 The best way to describe the Lightner Museum is that it is a collection of collections. Glassware, cigar labels, marbles, buttons, toasters, and typewriters all make the list of beautiful and odd. In addition, on the first floor, a fine collection of natural history artifacts include shells, dinosaur eggs, mounted lion, and rocks and minerals. 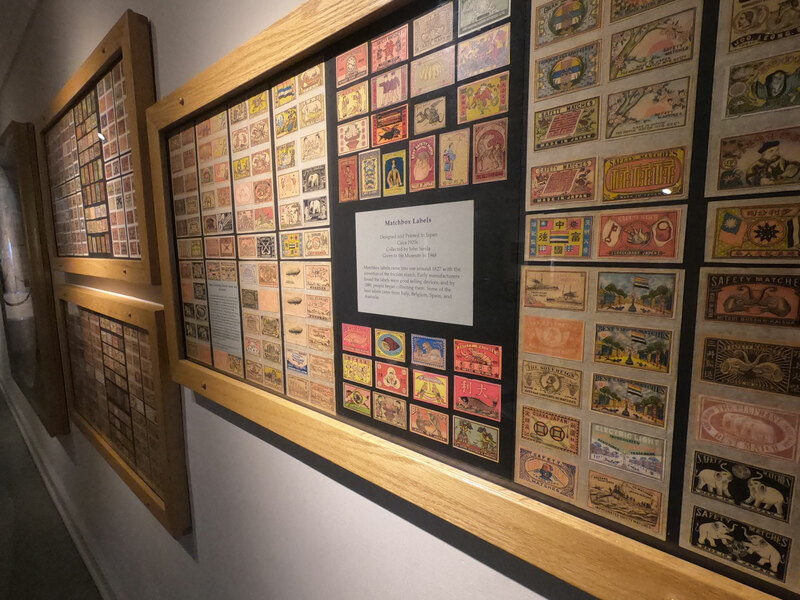 The short history of this magnificent hotel turned museum is that Otto Lightner purchased collections of most anything from other Gilded Age collectors as their properties were put up for auction after the 1929 stock market crash. The museum's National Register of Historic Places architecture alone is well worth the price of admission. If you don't make it past the courtyard and entry hall, it is still an impressive place and left us wondering about the effort and expense that it would take to build something today that would even come close to the detail and craftsmanship. Friendly volunteer docents are present throughout the space to answer questions. If you have weans along, partake in the scavenger hunt which helps them to engage in the collection and earns them a token prize from the museum shop. 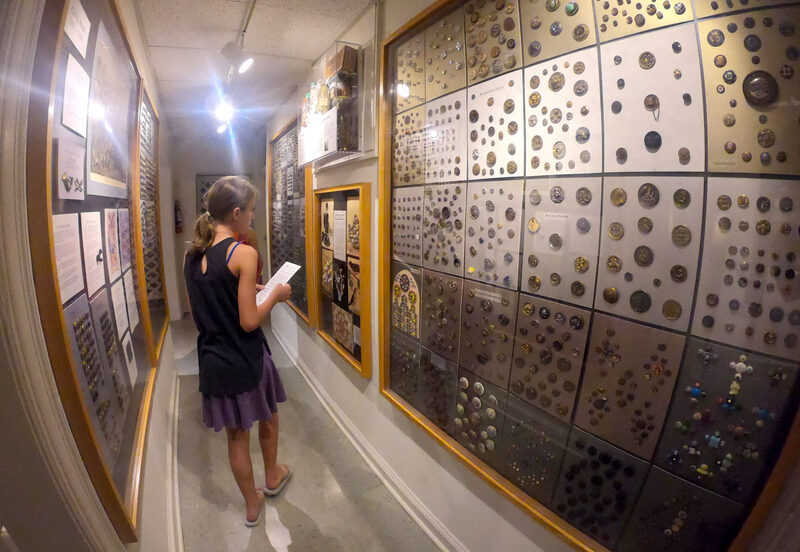 You'll need a couple of hours to tour this fascinating museum. 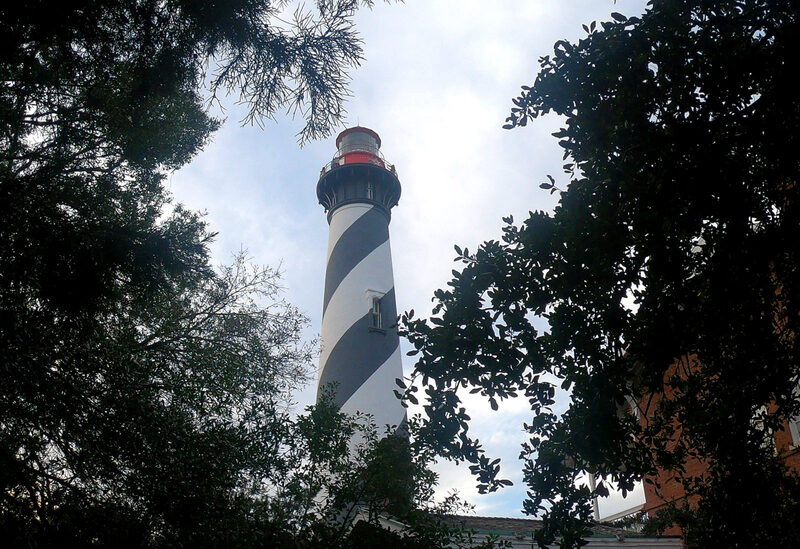 Walk up the 219 steps of this historic working lighthouse to get an incredible bird’s eye view of beautiful Saint Augustine. 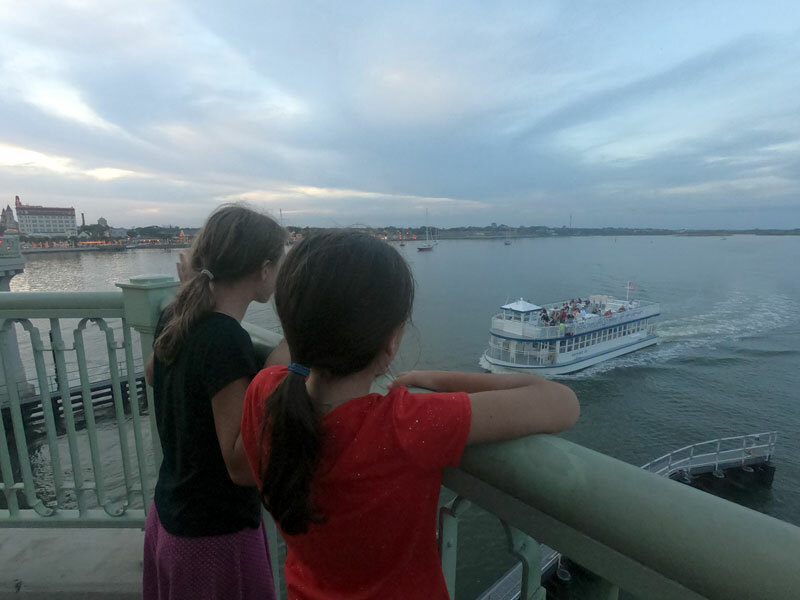 Then take time to explore the fascinating maritime exhibits and artifacts. Included with admission to Saint Augustine Lighthouse & Maritime Museum is the guided Behind the Scenes Tour where you learn about the lighthouse history, wooden shipbuilding, and shipwrecks. Need to get outside? A scavenger hunt pack is available to take along your short hike through a beautiful maritime hammock. The jewel in the crown of the city's main plaza (Plaza de la Constitucion) is the Cathedral Basilica of Saint Augustine. 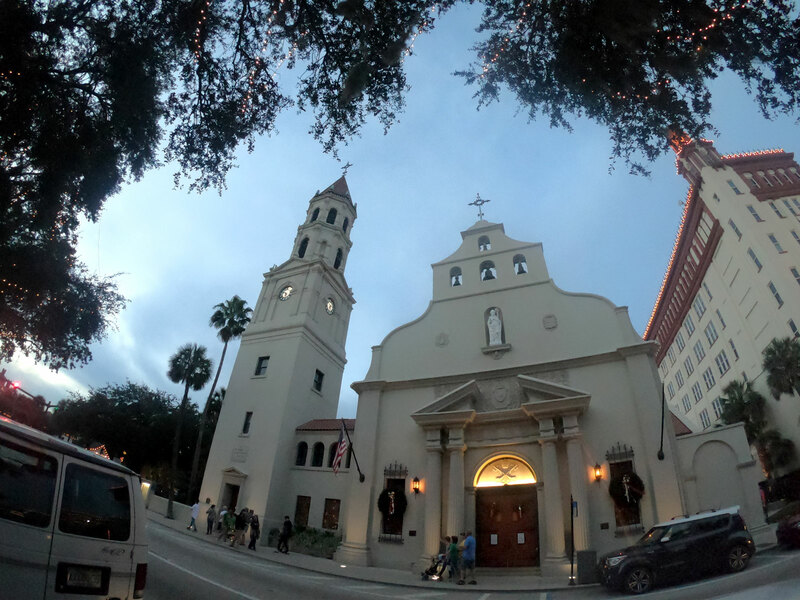 Established in 1565, it is the oldest Catholic Church in the United States and listed on the National Register of Historic Places. The original Cathedral was burned down in 1586 during an attack on the city by forces led by pirate Sir Francis Drake and again in 1702 in an attack by the English. 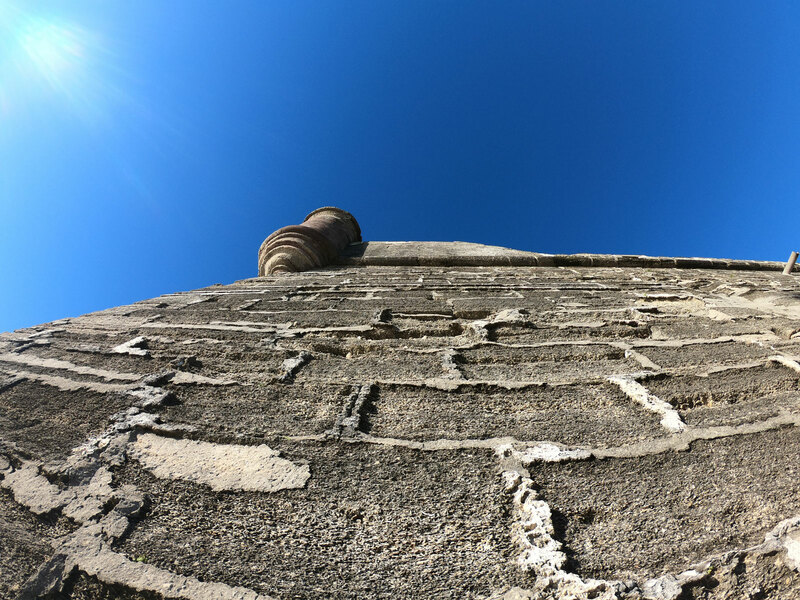 The current structure was completed by the Spanish in 1797, primarily using the same coquina limestone material as the nearby Castillo de San Marcos. 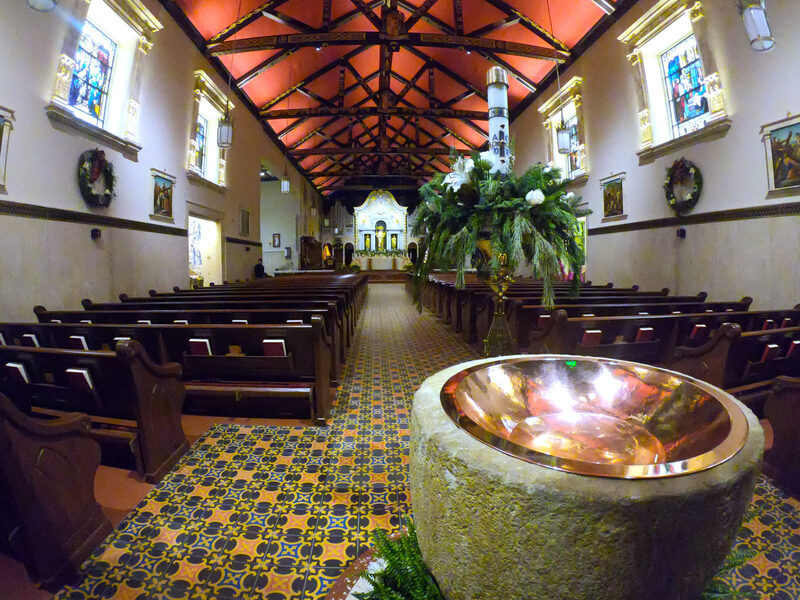 The interior remodel was most recently completed in 1966 and includes many devotional spaces as well as a Blessed Sacrament Chapel. Scheduled group tours and pilgrimages available. 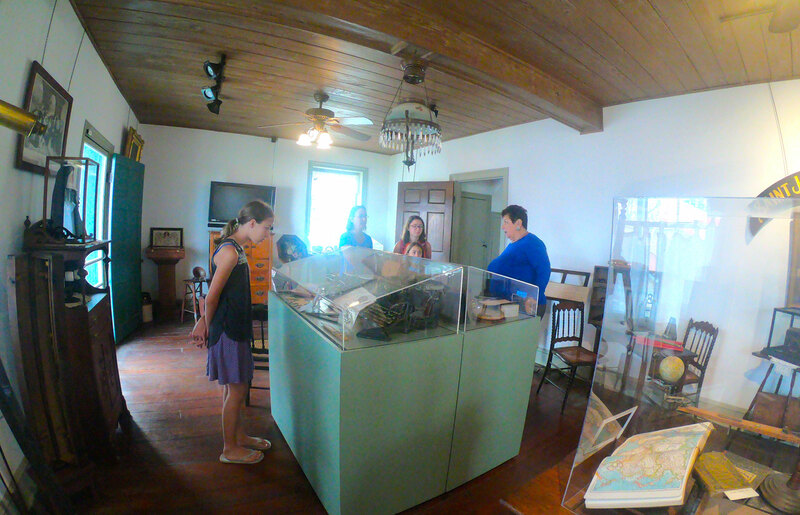 Stroll through the cobblestone streets and arrive at one of the oldest structures in Saint Augustine, the Father Miguel O'Reilly House Museum. Built circa 1691 in the same tabby and conquina as the fort and cathedral, it was later purchased in 1785 by the Irish priest Father O'Reilly who served the Spanish crown. From there, it was passed to the Sisters of Saint Joseph who relocated to Saint Augustine from France in 1866 to educate freed slaves, and who to this present day continue to maintain the property. 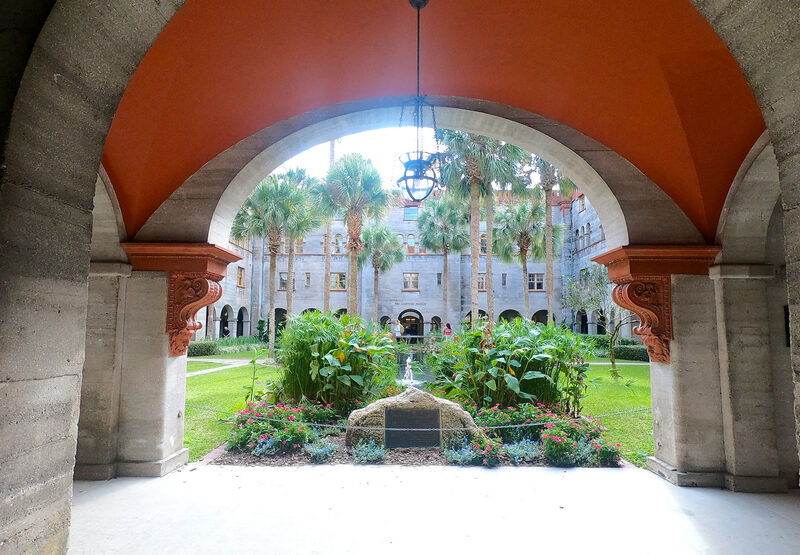 Watch a short film tracing the Catholic history of Saint Augustine and take the the informative guided tour of the house, garden, and historical and religious exhibits. Free admission but donations cheerfully accepted. 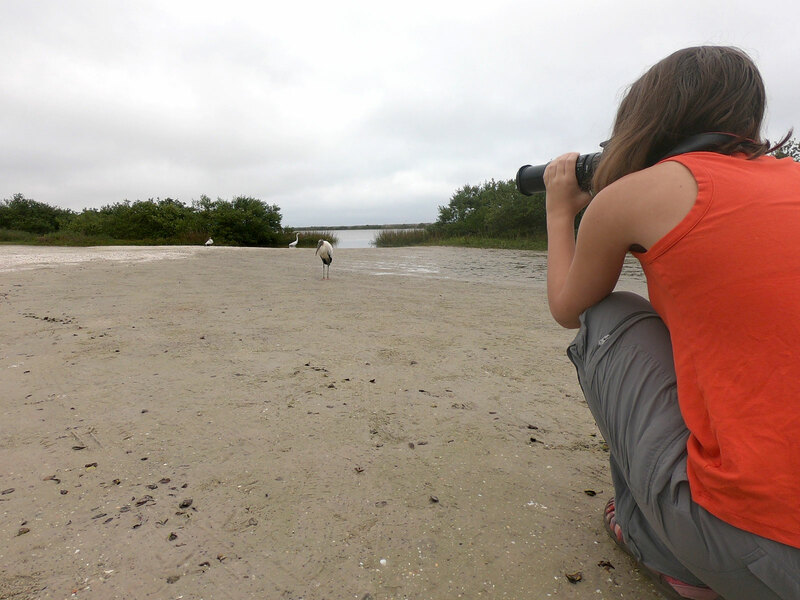 If you never left the 1,600+ acre Anastasia State Park’s borders, you'd have a wonderful time of it. Almost 140 generous Meinecke-inspired campsites grace the park and keep you close to the nearly four miles of pristine shoreline. Given the large number of slips, you'd expect the loops to feel crowded, but the park has maintained a sense of privacy with wide natural screens and large footprints. All of the sites include electric and water hookups. Amenities also include: dump stations, hot showers, flush toilets, and laundry facilities. 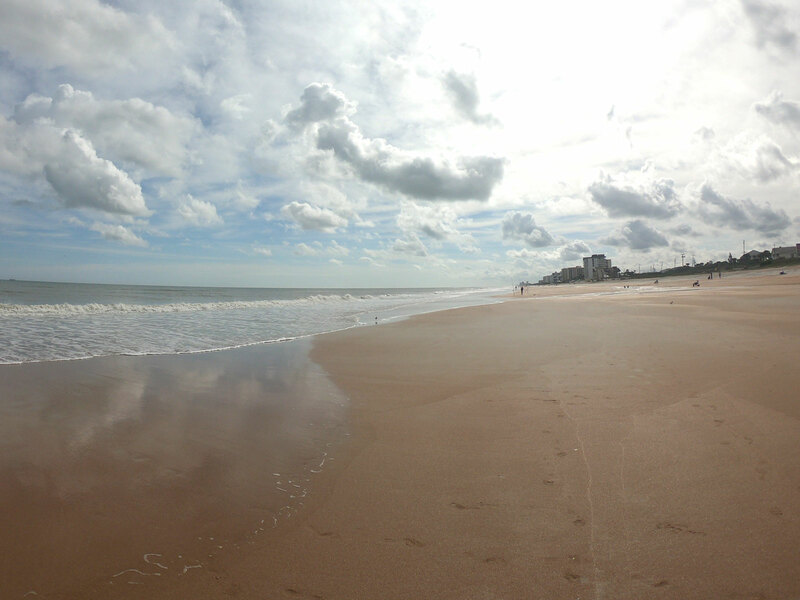 The gift shop and concession stand with free Wi-Fi are located at the beachfront access area as well as a covered picnic area and accessible playground. Outdoor showers are available beachside for rinsing off sand and salt. Pets are prohibited from the beach. From Memorial day through Labor Day, lifeguards are stationed at the designated swimming area. The nearby St. Augustine Amphitheater hosts live music, art shows, and a weekly Saturday morning Farmer’s Market. 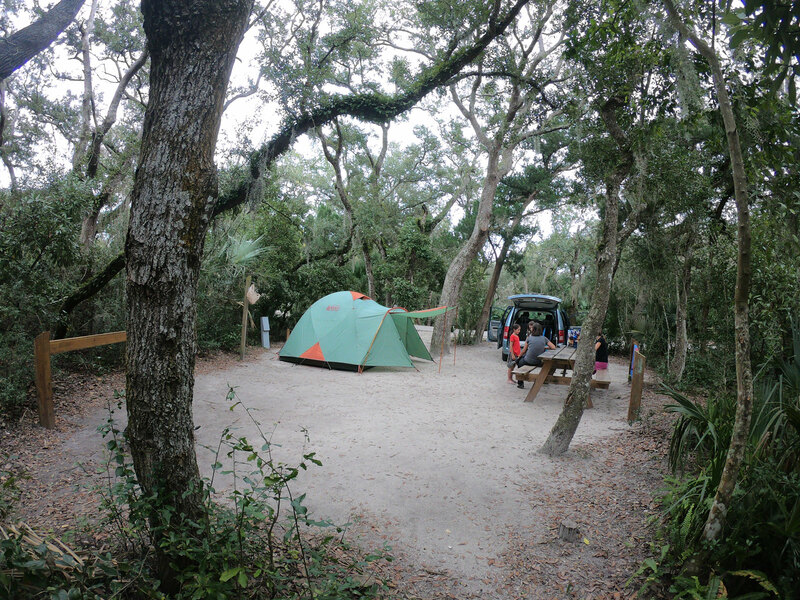 Take the hiking trail to the Coquina Quarry through tidal marshes, sand dunes (home to the endangered Anastasia Island beach mouse), and maritime hammock forest. 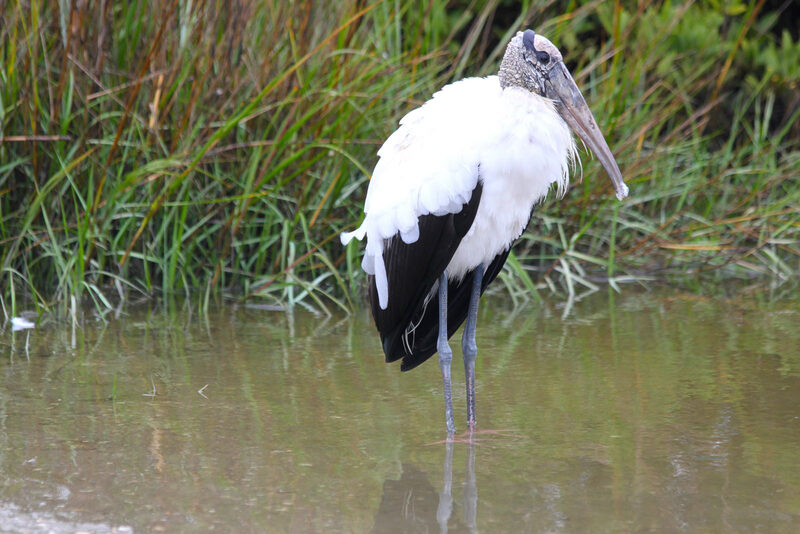 The birders among you can get close to a variety of resident and migratory species (195 and counting) including the elusive roseate spoonbills, wood storks, ospreys, eagles, painted buntings, and warblers. A whole variety of water-sports and hiking trails are accessible. Canoe, kayak, SUP, and sailboat rentals are located on-site.